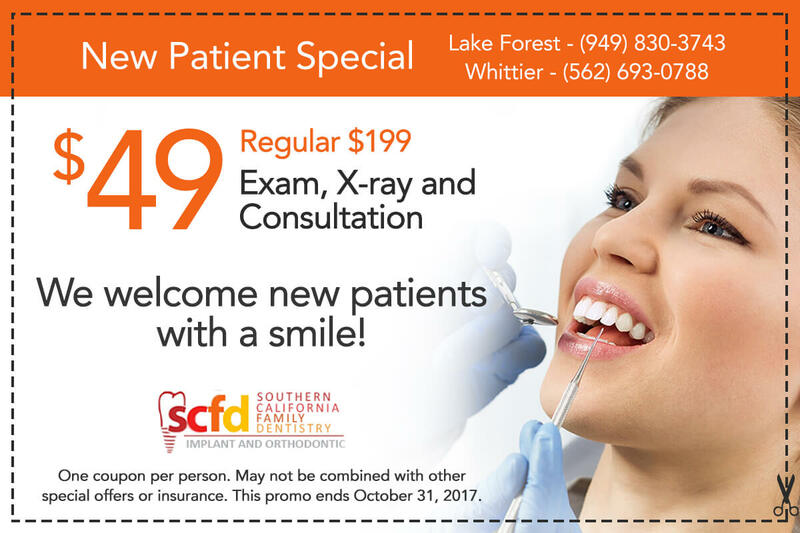 Southern California Family Dentistry’s dental office locations are conveniently located in Whittier, Lake Forest and San Clemente. We have earned an outstanding reputation for providing high quality, affordable dental care. 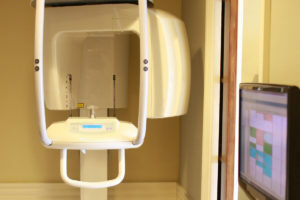 Our dental services include Sedation Dentistry, Cosmetic Dentistry, Orthodontics, Invisalign®, Root Canal Therapy, Dental Implants (single tooth crowns and multiple teeth bridges) and more. Our dentists, with Dr. Hossein Jahangiri at the helm, draw upon their extensive experience across every facet of dentistry and from the most up-to-date dental procedures to formulate every patient’s individual treatment plan. 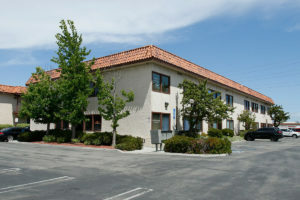 It’s our commitment to excellence that sets us apart from any other dental practice in Southern California. We will explore every available option to ensure your satisfaction, while keeping you comfortable. 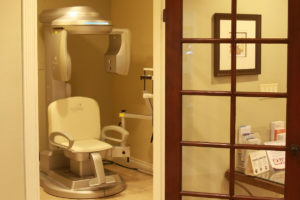 Please select the location below to find the nearest dentist office to you.